Calling all foodies. 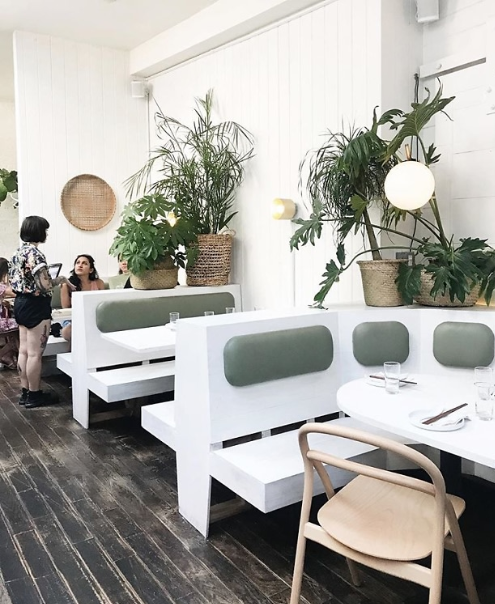 Fall 2018 gave birth to a host of new and fabulous restaurants. 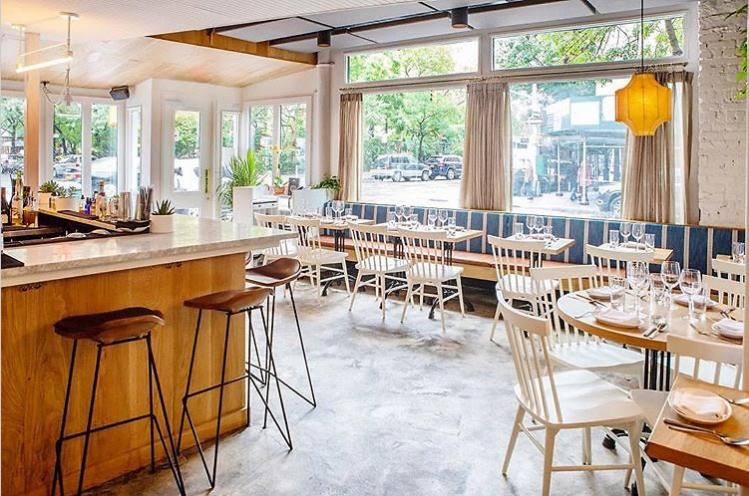 Work up your appetite and head out to one of these newbies. Word to the wise: reserve a table. These hot spots are filling up fast! 1. 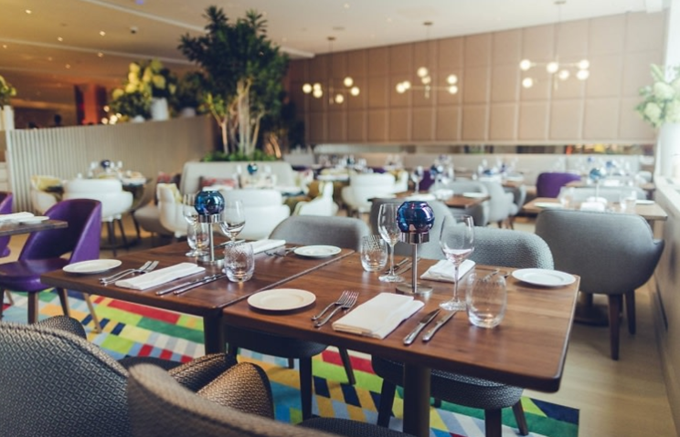 Have high tea overlooking Central Park at Bluebird London on the third floor of the Time Warner Center. 2. 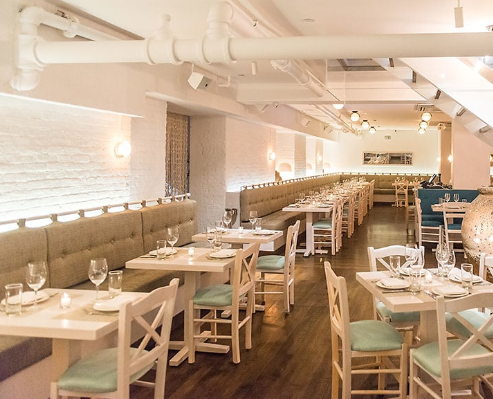 Enjoy upscale Greek cuisine at Elea, a new Upper West Side eatery on West 85th Street. 3. 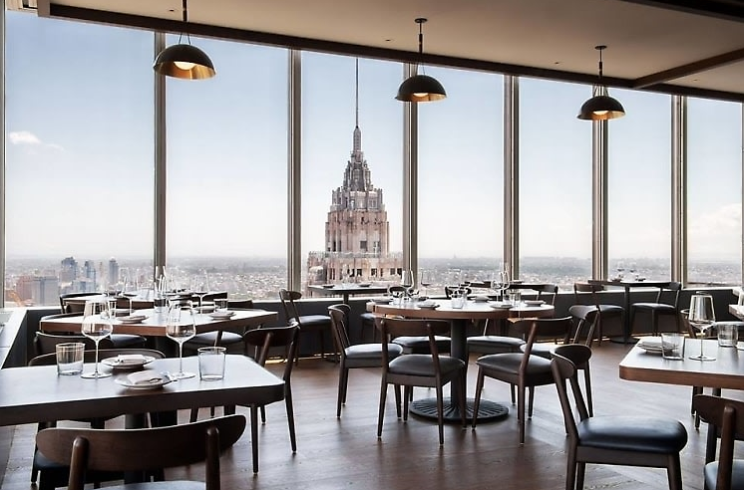 Dine a dizzying 60 stories above Midtown at Manhatta, Danny Meyer’s new dig. 4. Ignite your taste buds at Uncle Chop Chop with authentic Southeast Asian spice. 5. It’s not Restoration Hardware anymore, and it’s not just a store. 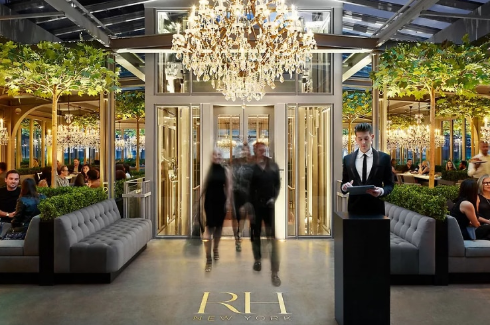 The RH Rooftop Restaurant in the Meatpacking district offers high-end American fare under a glassed-in rooftop. 6. Don’t expect the usual at The Usual. This comfort food with a Filipino influence is anything but! 7. Pho anyone? 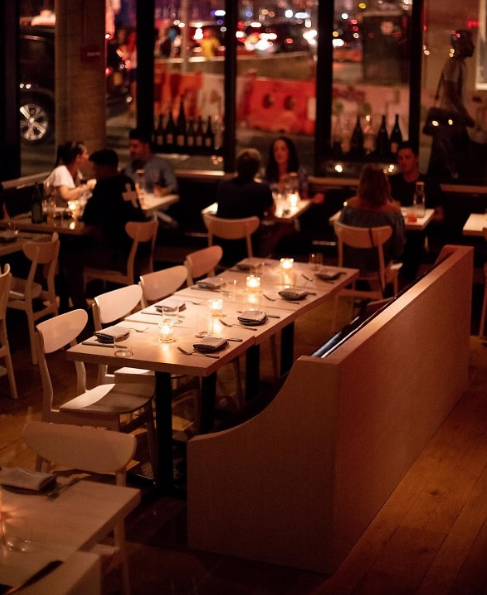 Look no further than Greenpoint’s new Di An Di. 8. 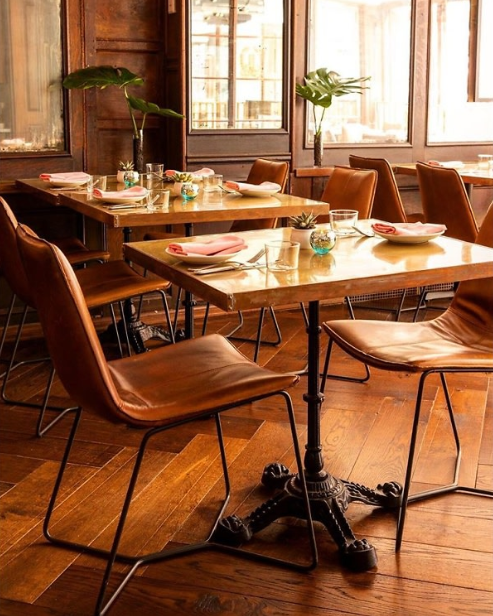 Midtown’s Life Hotel is the new home to Henry, which offers a combination of African, Caribbean, and Southern American food. Oh, and cocktails to match. 9. 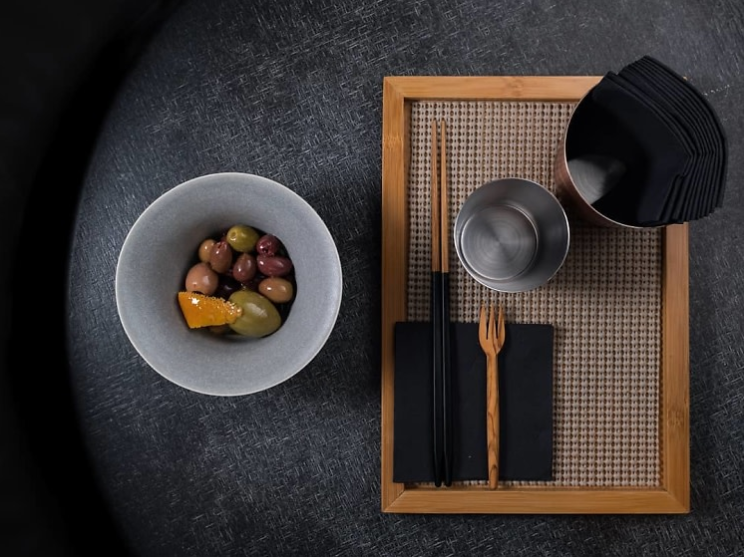 Try the 10-course Korean dinner at Atomix, opened by the team behind Atoboy. 10. It’s as fun to say as it is to eat there! 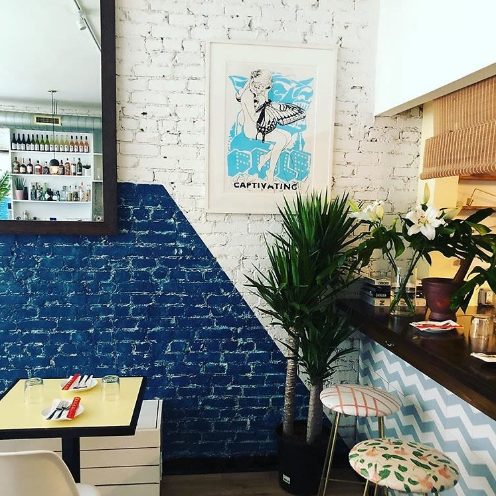 Balaboosta has reopened in the West Village, serving up delicious Middle Eastern and Mediterranean cuisine.